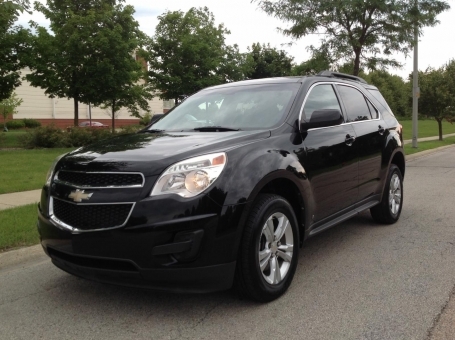 This 2010 Chevrolet Equinox LT is a midsize SUV with a strong engine, a nicely appointed interior with black cloth seats, and amp,e cargo space. This edition is newly detailed, super clean, extremely sharp, and drives very well. The sestsnand carpets look great. The Equinox has sharp styling, capable handling, and will provide a smooth, quiet ride. It had a spacious and comfortable interior and is well-equipped. Options include a sunroof, power seats, windows, mirrors, locks, AWD, Dunlop tires, roof rack, rear spoiler, AM-FM stereo with CD player.